Have You Tried Autodesk Cloud rendering? It’s Fast and Free. Less than a month ago, Autodesk Labs moved Project Neon into the public realm as Autodesk Cloud rendering. 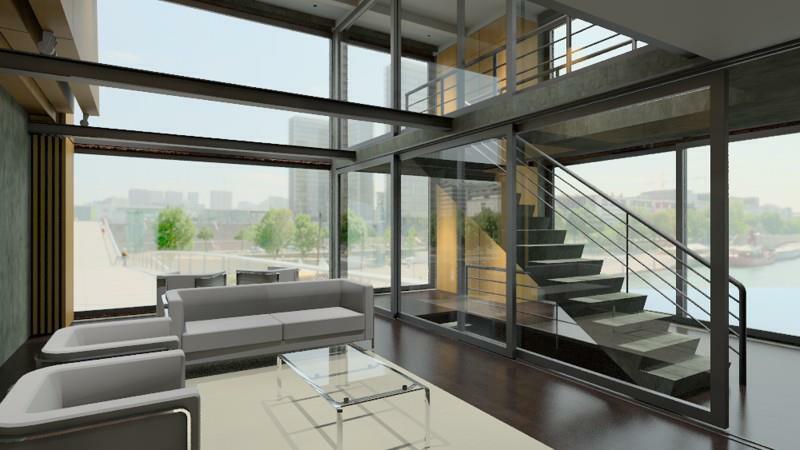 Today, Autodesk subscribers can upload AutoCAD and Revit projects and render away. No special hardware required. Currently only RPCs that ship with Revit supported (as shown in image above). Expanding RPC support is a priority. Find more images shared on Autodesk Cloud Rendering’s Facebook Page. 7 Responses to Have You Tried Autodesk Cloud rendering? It’s Fast and Free. Has the cloud rendering with RPC content issue been resolved? No point in getting a subscription if the content won’t render. The development team has been working with Autodesk to get support implemented and we are very close to the official release. We cannot say when, but it should not be much longer. Thank you for your patience and we expect it will be soon. Soon as in this month? This year? January? I need some sort of time frame as I have deadlines and need to come up with a solution. If it isn’t ArchVision, then I need to look elsewhere. The Development team is working diligently with International Autodesk teams, but the developers tell me it should be only a matter of weeks. I would expect you should see a release this Fall. My guess would be about 4 weeks, but that is simply a guess. We are as anxious as you to get this implemented. Yes, support is now available in Autodesk 360 rendering. Updates to enable are now available for Revit 2014.